The most affordable weekly RV park rates in Houston! Bring your leashed pets (if applicable). Some breed restrictions apply. Being so close to Houston, there are weekly festivals and events year round that you just can’t miss! 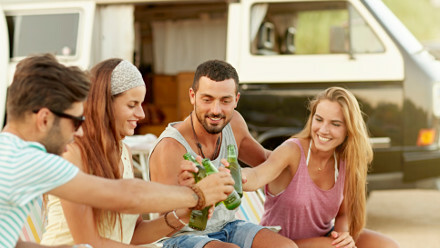 Cunningham Cove gives you, your family and your RV a front row seat to the very best of the Lone Star State for a amazingly good price! Established in 2017, Cunningham Cove RV Park is committed to providing our guests with all the comforts of home, while being on the road. We provide a safe and secure community of travelers and fellow RV enthusiasts, along with the comfort and tranquility provided by the beauty and splendor of nature. 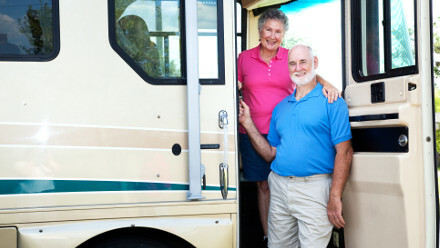 As an RV’er, we know you enjoy the freedom, independence and savings of being on the road in style and comfort. Cunningham Cove is committed to making sure your weekly stay with us goes without a “hitch”! For as low as $26.00 a day, enjoy 4.5 acres in a new, modern and well equipped RV Park. Rates include two adults and children under the age of 2 years old. Any additional guests over the age of 2 years old are an additional $20.00 per week per person. RV must be at least ten years in age or newer. RVs’ older than 10 years will be subject to approval by staff. Staying awhile? No problem, we're happy to have you! Monthly guests can add satellite T.V., as well as complimentary mail and package service. With a school just a mere half-mile away, you and your little-one(s) will feel right at home. Being so close to Houston, there are weekly festivals and events year round that you just can't miss! Cunningham Cove gives you, your family and your RV a front row seat to the very best of the Lone Star State for a amazingly good price! Whether you're just passing through, or an RV Weekend Warrior, Cunningham Cove is here for you! When it comes to a safe, secure and beautiful place to keep your RV, Cunningham Cove has got you covered! All rates include utilities and wifi.